Teeth whitening has really taken off in Palm Harbor. It has become a popular dental procedure and can provide excellent results if done properly. There are a lot of options when it comes to tooth whitening. You can choose from a selection of over-the-counter options that you can get at your local pharmacy, or can go to a professional to get a complete zoom whitening solution. There are many variables when it comes to tooth whitening. The color of your teeth at the beginning of your treatment will make a difference for your ending result. 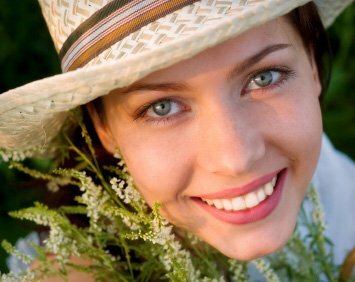 Different tooth whitening treatments will each produce a different result. Your Palm Harbor cosmetic dentist has experience with tooth coloration and the types of treatments available. 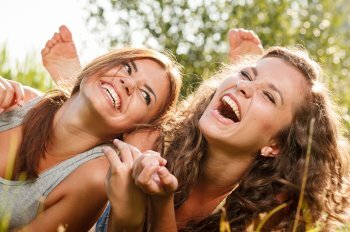 In many cases, your Palm Harbor dentist will be able to provide you with a tooth whitening solution that you can take home with you. In some cases, your Palm Harbor dentist may recommend a professional treatment that is done at the dentist’s office. 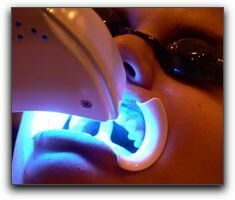 If you are interested in a tooth whitening consultation in the Palm Harbor area, please call Prestige Dentistry and make an appointment to see us. We will be happy to give you a check up, assess your tooth color, and recommend tooth whitening treatments that may be right for you. ‹ Do You Love Your Smile?